Unemployment in Somalia has forced several young people to leave the country. 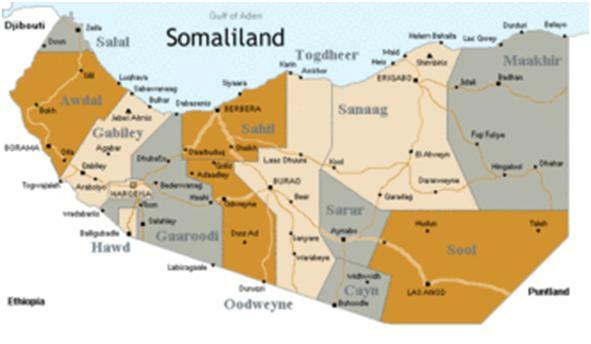 Somaliland, which is a breakaway region in northern Somalia, is among the regions the most affected. But a Somali bank called Dahab-shiil is looking to change the situation by providing SME funding.